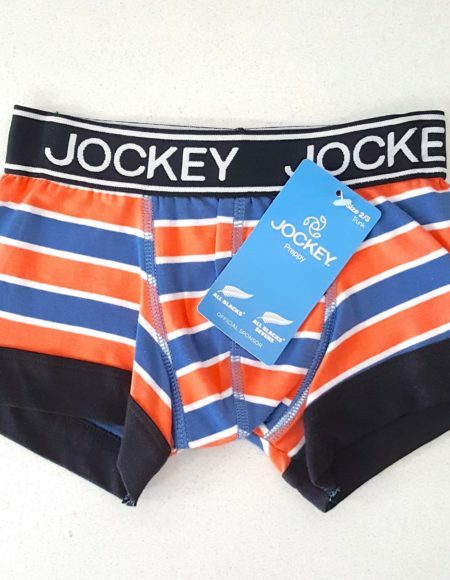 Jockey Boxers Orange Stripe Super soft comfy stretch cotton. He comfiest cutest trunks about. 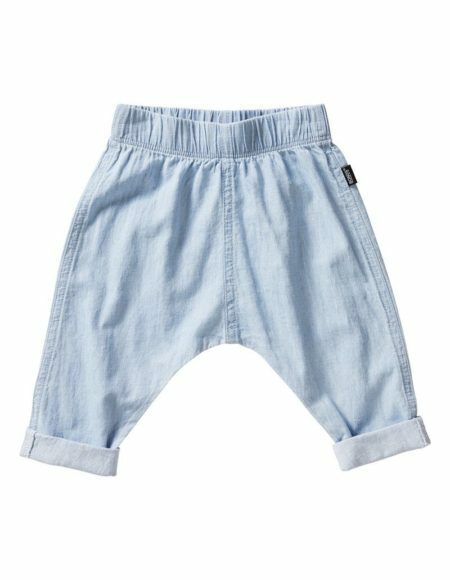 Summer Blue Chambray Pants It's chambray the Bonds way with our Chambray Pant that's made for little ones. 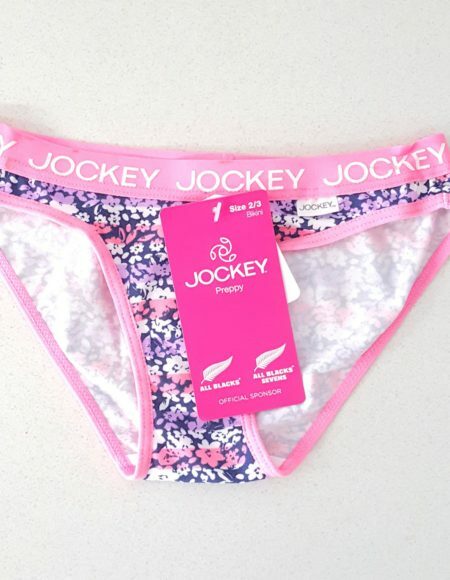 Crafted from lightweight super soft chambray, this on-trend shape with our much-loved Roomies-style gusset, ensures they'll have plenty of room to wriggle about.